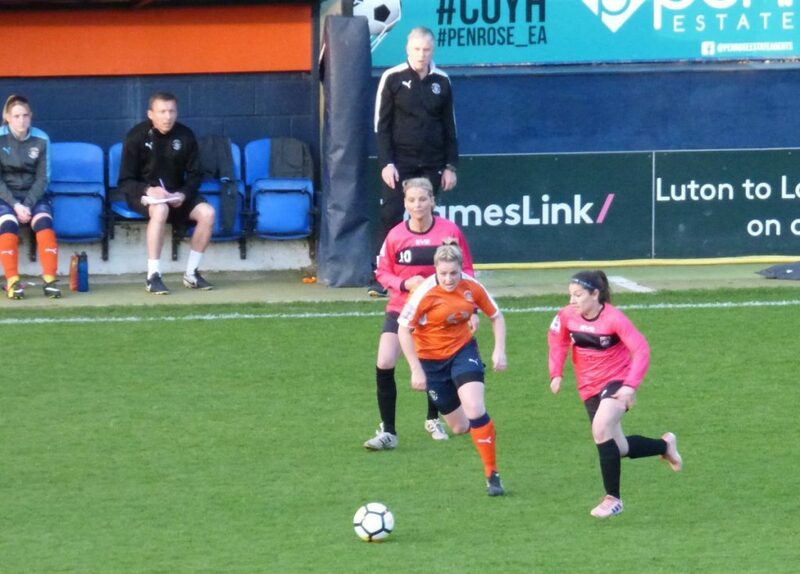 Luton Town enjoyed their return to Kenilworth Road with victory over Actonians, while Bradford City avenged last week’s County Cup Final defeat by beating Guiseley Vixens. 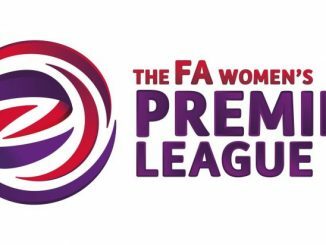 The Hatters defeated Actonians 2-0 in front of a crowd of 201 on Thursday evening, to jump up three places to fifth in FAWPL South East Division 1 – ahead of their visitors. 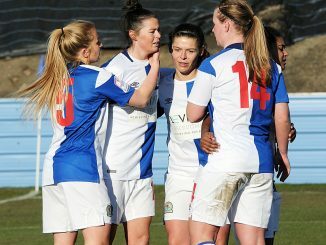 Jess McKay hit the crossbar in the second half before breaking the deadlock and Nicola Henman then sealed the victory over the West London side, for whom it was the last match of the season. Bradford City beat Guiseley 3-0 in an all-Yorkshire clash, Hannah Campbell firing City in front and Laura Elford netting her 25th goal of the campaign after the break, before Campbell doubled her tally for the night. 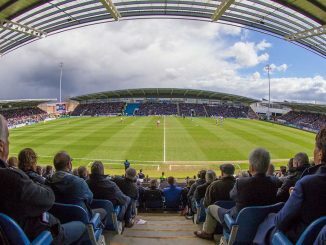 The win kept alive the Bantams’ slim hopes of a top-half finish but left the Vixens bottom of the Northern Division by one point, although with two games in hand on both Wolves and West Brom.